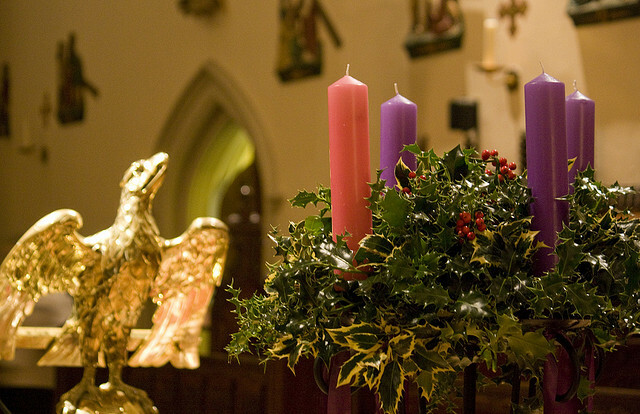 On this first Sunday of Advent, the Church begins her four-week preparation for the celebration of Christmas, the birthday of Jesus Christ, our Lord and saviour. 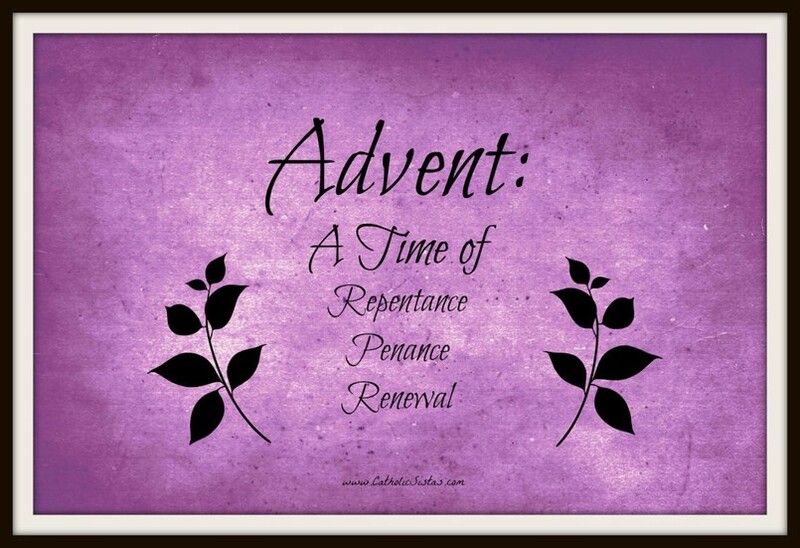 The liturgical colour of Advent is purple, which suggests that there is a certain penitential dimension to this season, and today’s readings stress the need to stay awake and be ready as we await the coming of the Lord. 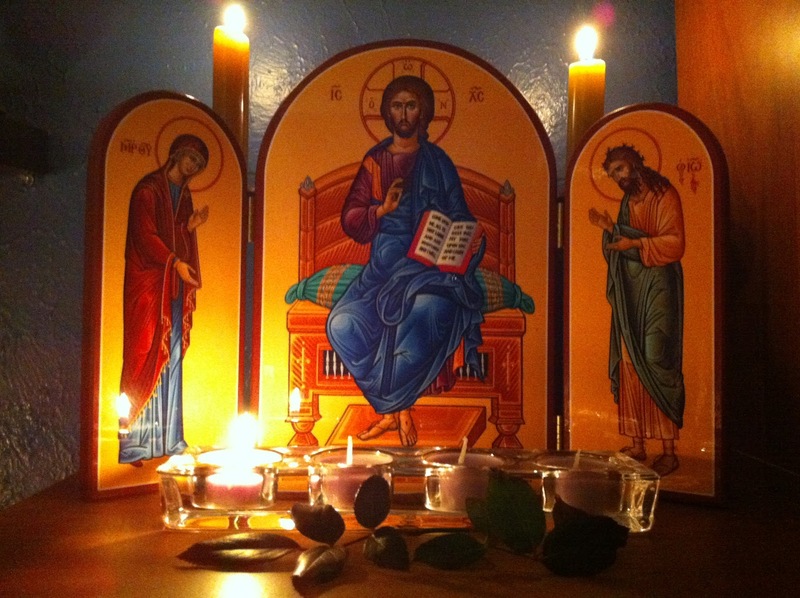 According to the tradition of the Church there are three comings of the Lord. The first; when He was born of the Virgin Mary in Bethlehem to fulfil the ancient prophecies made by God to His people, Israel. The second coming is the saving presence of Christ in each new generation of believers as they live out their daily lives in obedience to His teaching. His third and final coming will be at the end of time when He returns in glory as judge, and to make all things new. 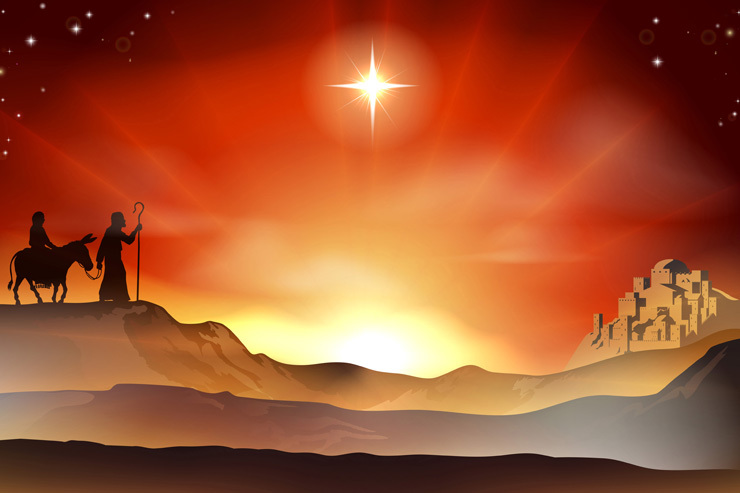 Our lives might be described as an Advent, as a time of waiting in faith for the final coming of our saviour. During His time on earth Christ taught us to pray for the coming of God’s kingdom. Each one of us, therefore, is called upon to play our part in building up that kingdom by what we say and do in the ordinary events of everyday. 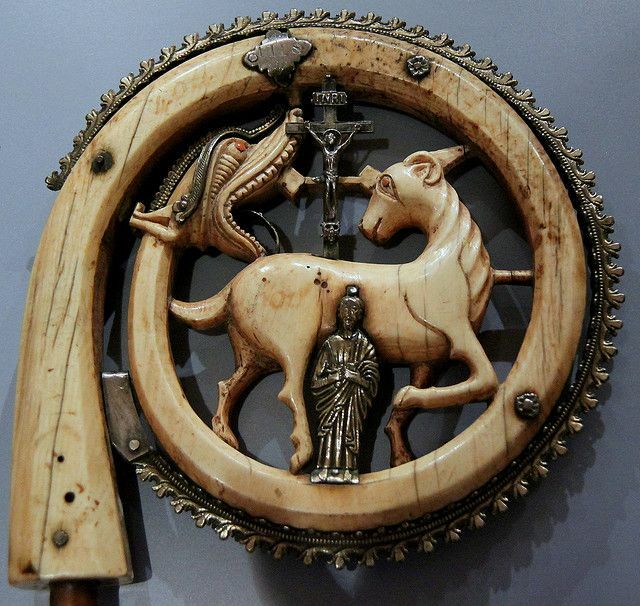 The prophet Isaiah in the first reading sets before us his divinely inspired and magnificent vision of universal peace, when the weapons of war will no longer be employed, and the nations of the world live together in harmony under God. It is a reality for which we all yearn. Let us remember that Christ here and now comes to us whenever we think thoughts of peace, pray for peace and reconciliation and follow His example by loving our neighbour as He taught. As He says, Blessed indeed are the peacemakers! We are very much aware of the darkness and the absence of light at this time of the year. Yet there is another kind of light, and the apostle Paul urges us to stay awake and watch for the approaching light of Christ. The days and weeks leading up to Christmas are busy for most of us; but the lovely season of Advent gently reminds us to stop, take stock, to remember and make our own the great truth of our faith that the Son of Mary still knocks today at our door, desiring our company and friendship, and that He will finally return to take us home to heaven. 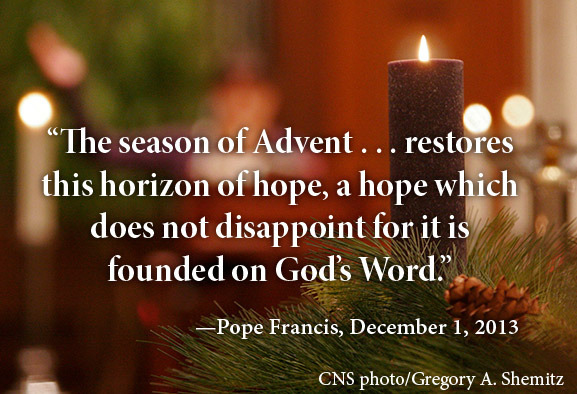 Dear brothers and sisters, I pray that Advent may be a grace-filled time for you and your families, and that you may experience all the blessings of Him, who is the Prince of Peace. 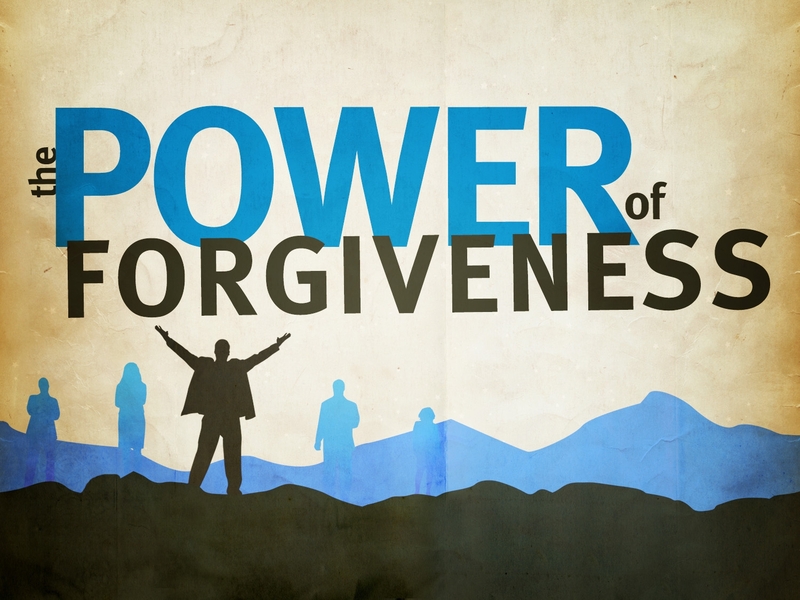 Check out the Bishop’s Blog for this week! 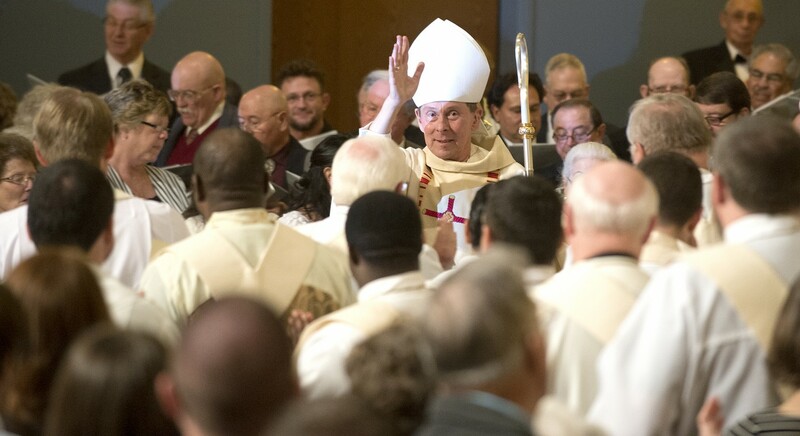 Hello and welcome to this week’s Bishop’s Blog! The Bishops of England & Walesmet at Hinsley Hall in Leeds this past week for their autumn conference, one of two yearly meetings involving all the bishops. The aim of such gatherings is to strengthen the bonds between bishops, and at the same time permit coordinating efforts to address, where we can, as a Conference topics and challenges currently affecting the Catholic community for which the bishops are responsible. There was a wide range of subjects to be reflected upon, some more pressing than others. 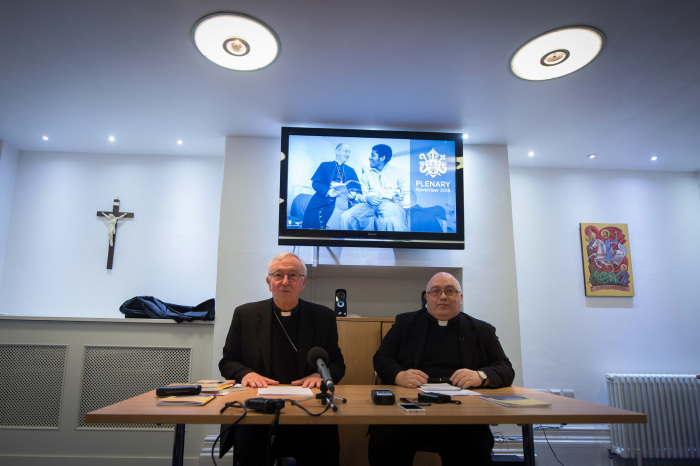 As the President of the Conference, Cardinal Nichols, notedin the press conference, the plight of migrants was a major challenge of our times. The Bishops of England & Wales met at Hinsley Hall in Leeds this past week for their autumn conference, one of two yearly meetings involving all the bishops. 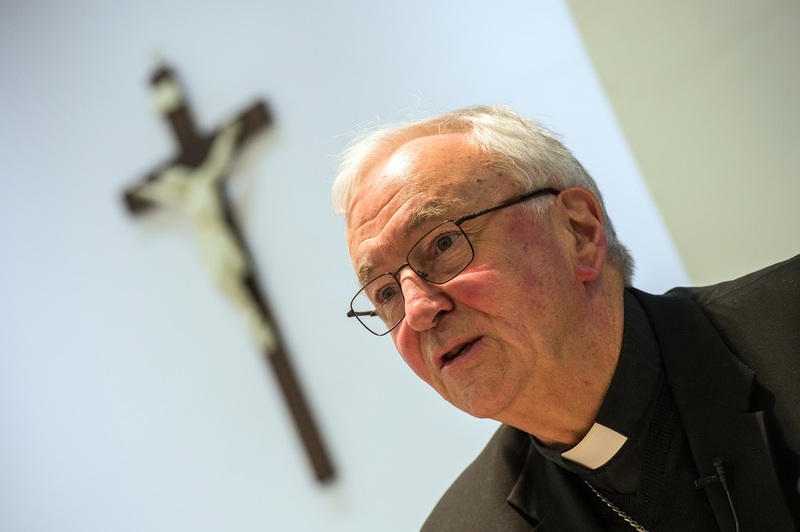 As the President of the Conference, Cardinal Nichols, noted in the press conference, the plight of migrants was a major challenge of our times. 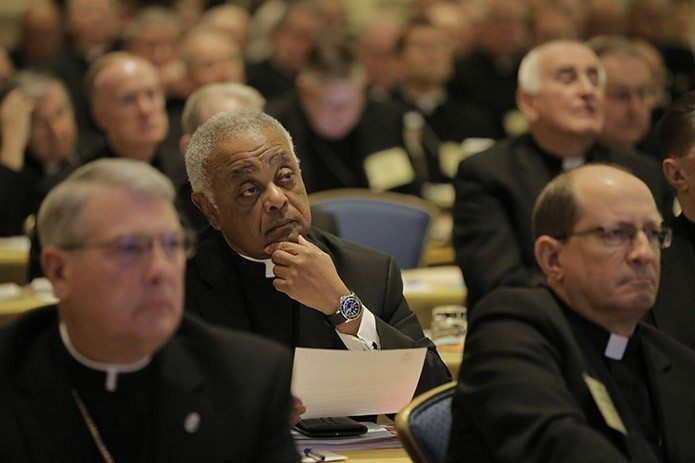 The Bishops of the Conference reiterated the importance of respecting the God-given dignity of every person, especially those in crisis-points in our world and especially those forced into exile from their own land, for whatever reason. The Christian imperative allows us no option but to welcome the stranger in our midst as best we can. 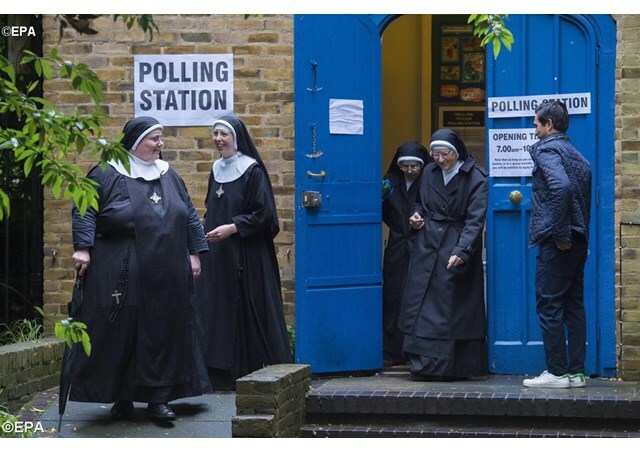 The Catholic bishops highlighted also the need for much needed prison reform and moderation and restraint in political debate and discourse. Language from political and public leaders which is strident and highly partisan does not serve the citizens of our country well, or social coherence. This is particularly important in the light of the recent Brexit vote and the consequent uncertain economic climate in which we now find ourselves. Recent community initiatives to welcome immigrants were acknowledged and welcomed. 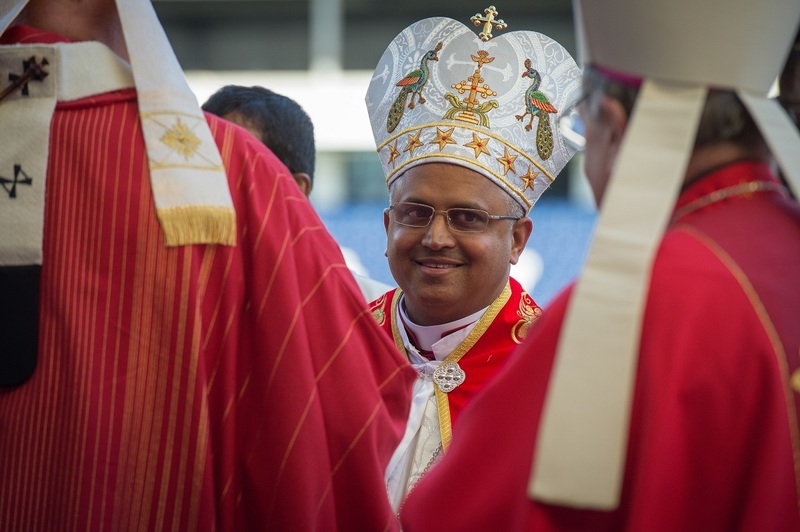 As a Conference, we were particularly blessed to have with us, for the first time, Bishop Mar Joseph Srampickal, the new Syro-Malabar Eparch for Great Britain. The whole question of people trafficking was again brought to our attention. The Catholic Bishops’ Conference, in particular through Cardinal Nichols, has been active in the attempt to end people trafficking, which is a widespread affront to human dignity, above all where women and children are concerned. The numbers of those caught up in this appalling cycle of misery are quite staggering, and with the overt support of Pope Francis, together with many other Church and civic leaders across the world, our own Conference is playing its part in confronting this widespread evil. 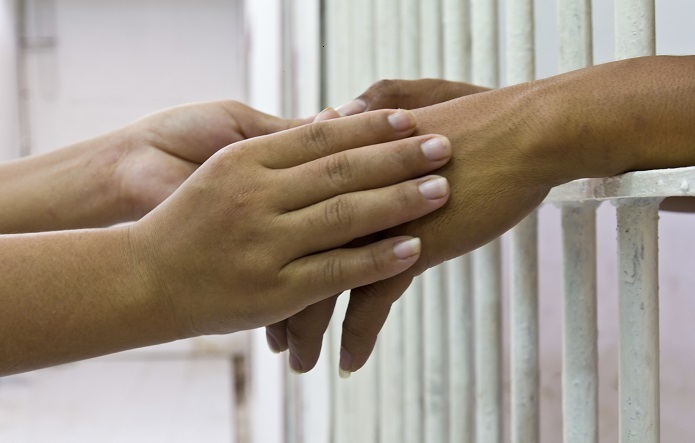 Safe-houses and discreet reception centres have been set up for those who manage to escape such imprisonment. 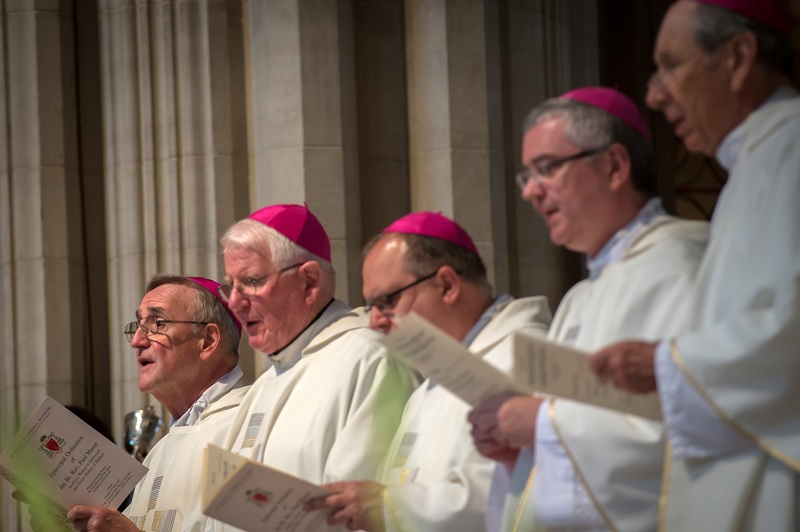 High on our agenda as Bishops was the safeguarding of children and vulnerable adults, the strict standards of safeguarding now in place within the Church, and the ongoing task of ensuring that everyone is safe, whoever they are, within the ambient of the Church. The fact that we devoted almost a full day of our conference to safeguarding matters and our ongoing training in this area indicates just how important the Bishops and their staff take their responsibilities in this area. 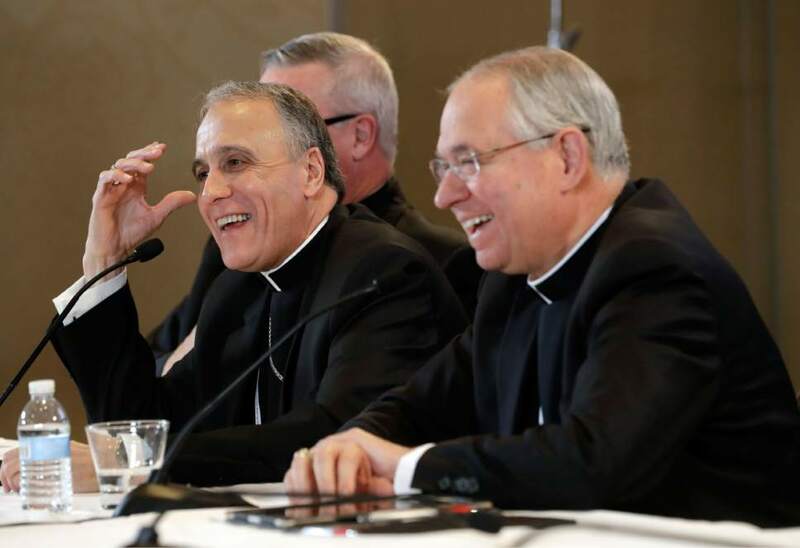 Meanwhile, the French Bishops met together the week before and the US Bishops also met this week in Baltimore and elected a new President and Vice-President, Cardinal Daniel DiNardo of Galveston-Houston and Archbishop Jose Gomez of Los Angeles. Archbishop Gomez is the first latino to be elected to this post. Theirs is a much larger Conference than ours but like ourselves meets in plenary session twice each year. As already noted, our own discussions touched on diverse topics, matters liturgical, the financial support for the central activities of the Conference, and others which were felt to be relevant. 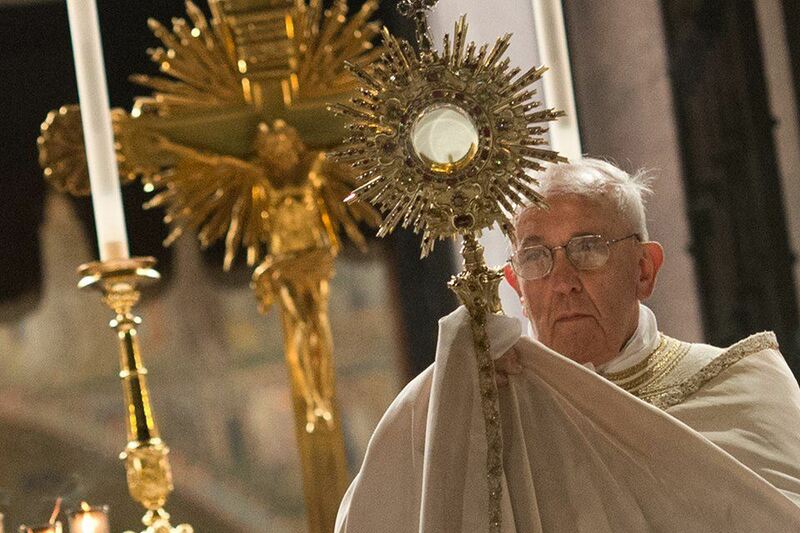 The daily liturgy, preceding by exposition of the Blessed Sacrament, and time for scriptural reflection, all helped to create a prayerful atmosphere and hopefully will give our deliberations on behalf of God’s people a fruitful outcome. We don’t often get the chance to be together as a full Conference, so meal times and moments of relaxation and social interaction among us were very welcome and much appreciated. 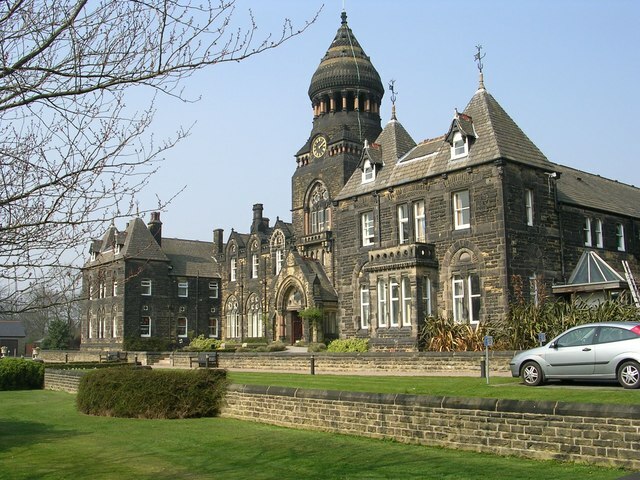 As a Bishops’ Conference, as we went on our way from Leeds – from our efforts in coordination and shared reflection – back to the pastoring of our own Local Churches, I felt, in very good heart. 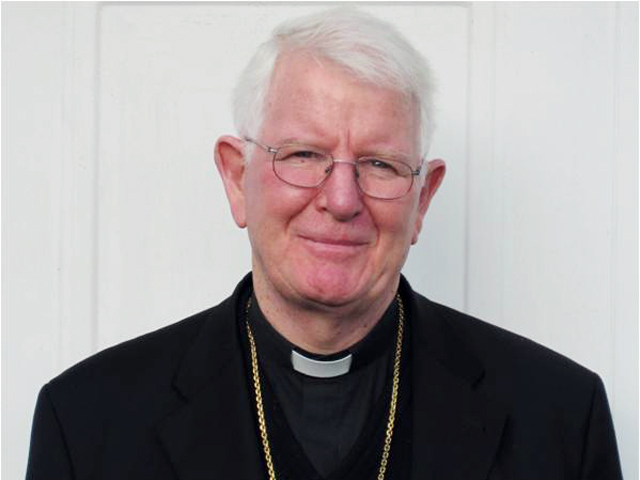 A warm welcome to this week’s Bishop’s Blog! 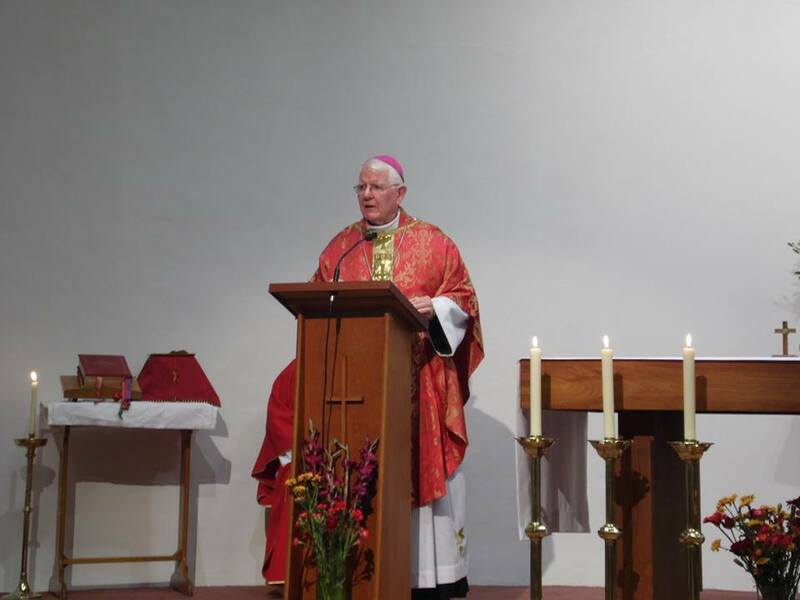 An interesting and varied week began for me last Sunday evening at Lancaster University Catholic Chaplaincy with the opening Mass of the academic year – a Mass to the Holy Spirit. 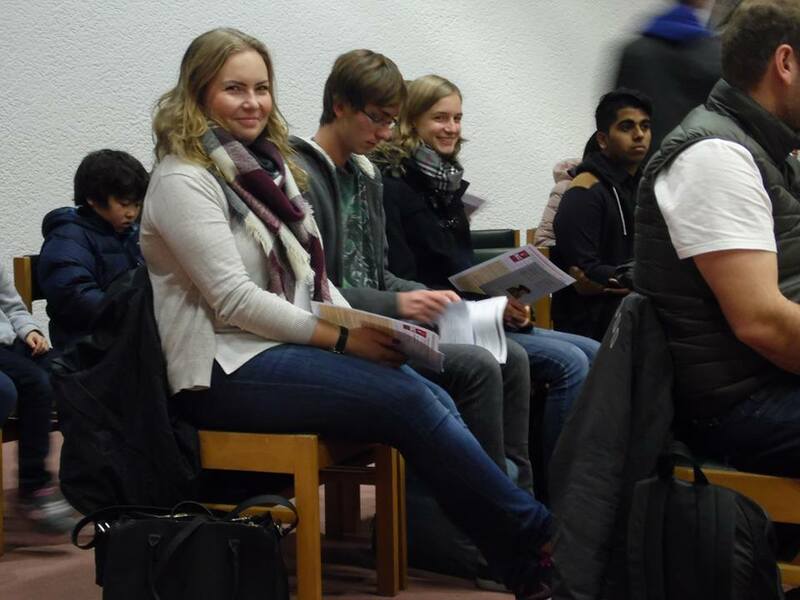 The Mass was well-attended by a good number of new undergraduates, and the liturgy was considerably enhanced by a local amateur choir who sang a Mass setting by Palestrina, as well as pieces by Tallis, Byrd, and an especially haunting concluding hymn to the Blessed Virgin by Rachmaninoff. 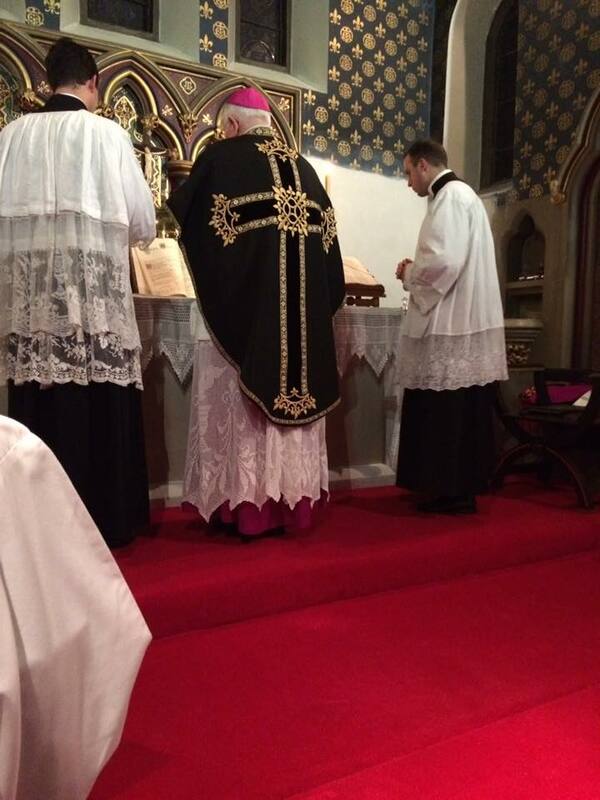 The singing extended the length of the Mass somewhat, but it was a treat to listen to such sublime music, and the reverential, meditative silence throughout the Mass was indicative of a deep appreciation on the part of all present. 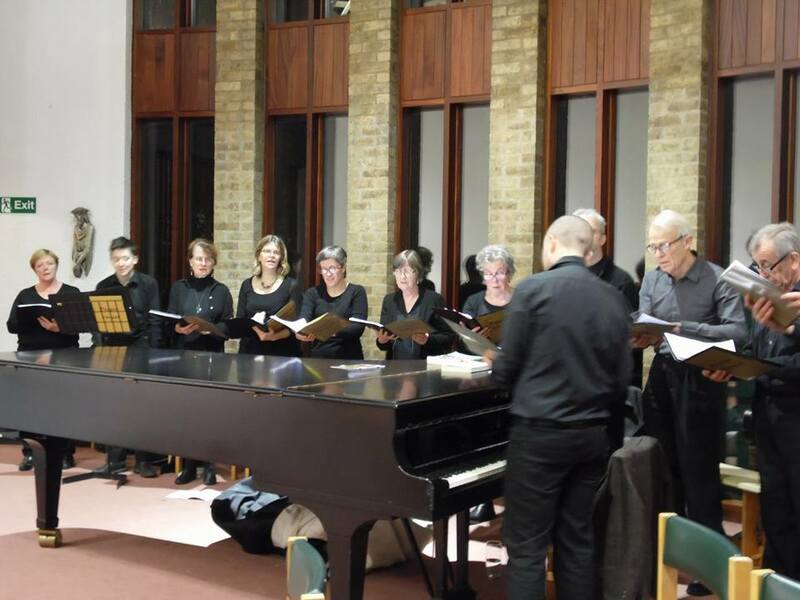 One traditional benefit of a University education is to open the human mind to a wide and diverse range of subjects, and the young undergraduates and others on Sunday night were undoubtedly exposed to the richness of sublime religious music. The students had earlier prepared refreshments which we all enjoyed afterwards, and allowed us all to mingle and converse, building on and extending the lovely Eucharistic celebration which we had just shared. 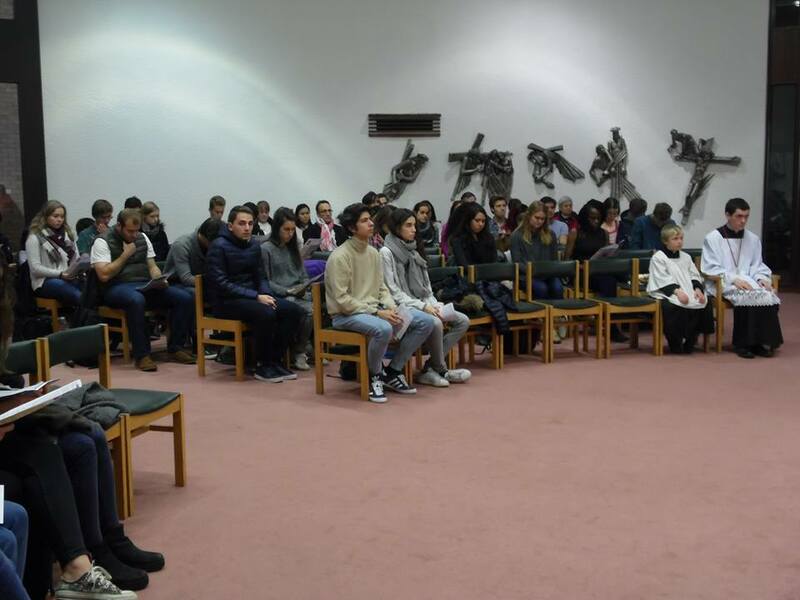 It was reassuring for a Bishop to see such a healthy number of young students attending the chaplaincy Mass and being part of a wonderfully graced occasion. There is a great deal to thank almighty God for! 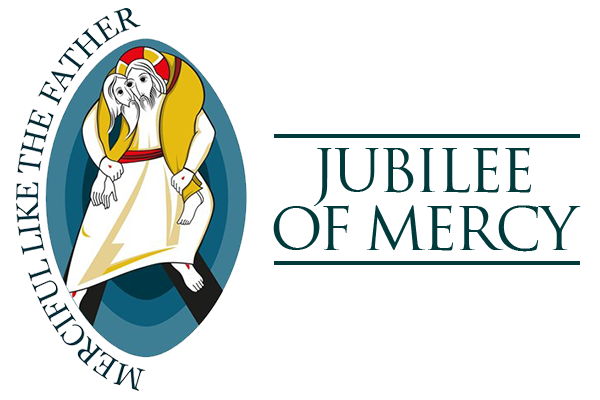 The people of Our Lady and St. Wilfrid’s, Warwick Bridge, remembered their dead at a Mass which I offered in the Extraordinary form last Monday evening. Warwick Bridge, close to Carlisle and pat of the Parish of Our Lady of Eden, might be described as ‘citadel of the faith’, with its centuries of Catholic tradition, and its adjoining cemetery being the final resting place of those members of long established Catholic families. At the conclusion of the Mass there was sense of a pious duty discharged for the souls of the faithful departed of this area. 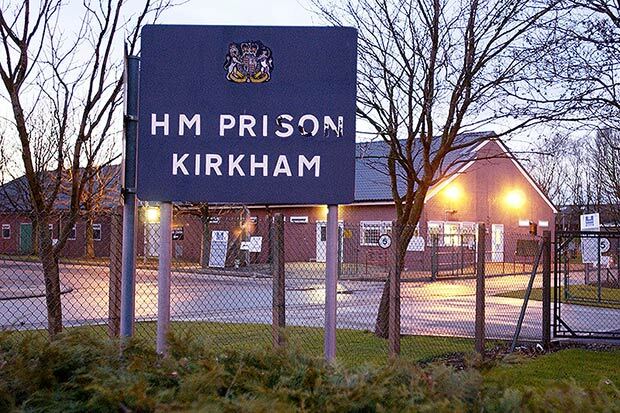 A setting of an entirely different kind for the celebration of Mass was Kirkham Prison on Tuesday morning when I was joined by a number of chaplains, staff, and prisoners to mark the Jubilee Year of Mercy. I was touched by the warmth of the welcome extended to me by the prisoners who played a full part in the Mass, and whose attitude and sense of reverence were striking. There are four of Her Majesty’s Prisons within the Diocese of Lancaster, and at the conclusion of Mass I blessed an icon for each, a powerful reminder especially to those in prison of the love and mercy of Christ for each person, irrespective of their condition. I was pleasantly surprised and somewhat moved to be presented afterwards with a most attractive icon painted by one of the prisoners. It was a lovely gesture. Refreshments were on offer afterwards at which everyone mixed freely – chaplains, prisoners and staff. The atmosphere was simple and friendly, and it was humbling to feel at ease where one might have expected otherwise. Christ, I reflected, can be found in many places. It was also a reminder to me to pray for prisoners and their families, as they struggle with the ups and downs of life. They can be easily forgotten. 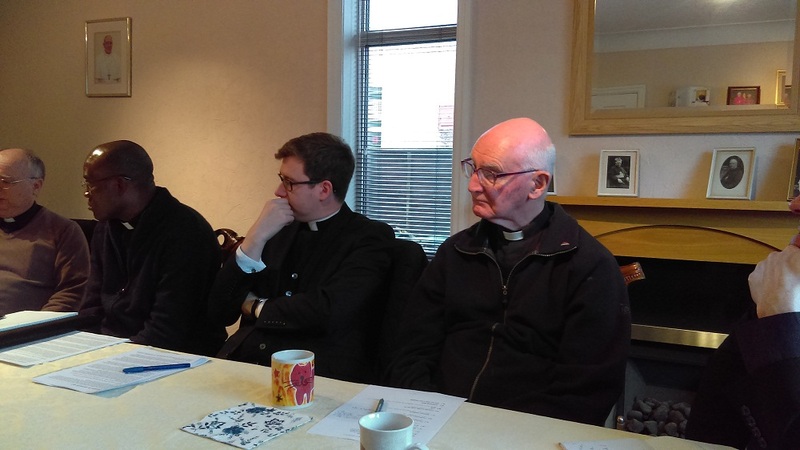 Our bi-annual Council of Priests meeting took place on Wednesday, when the clerical representatives of the deaneries gathered to reflect on topics of practical pastoral concern and share their experiences. 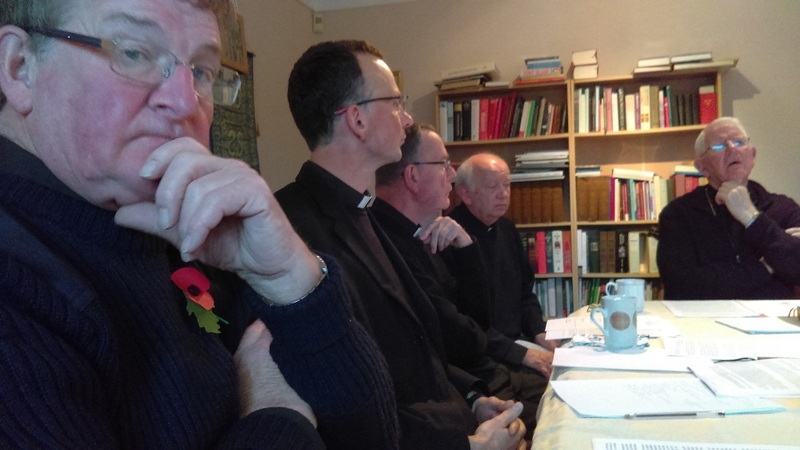 Whatever the outcome of debate and discussion, it is always worthwhile for priests to be together and share a meal. 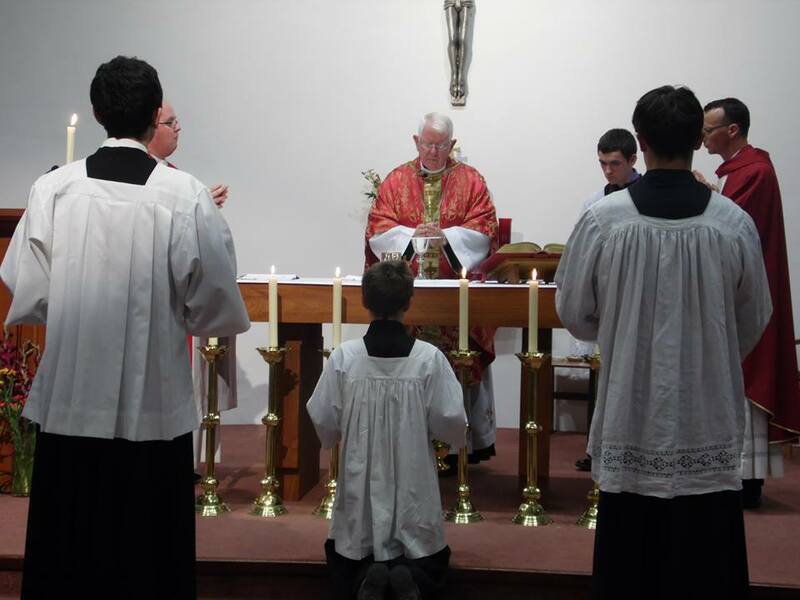 The young people of St. Catherine’s Parish, Penrith, have been preparing for Confirmation for the past twelve months, and on Thursday evening I had the pleasure of conferring the sacrament on them. The warmth of the liturgy and the joy of the occasion in a full church, contrasted with the dark cold November weather outside. 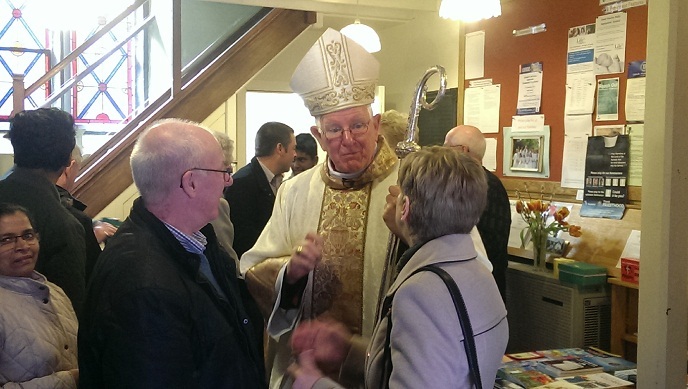 This was a grace-filled moment for all who attended the Confirmation Mass and a really happy occasion. The Holy Spirit never leaves anyone untouched! 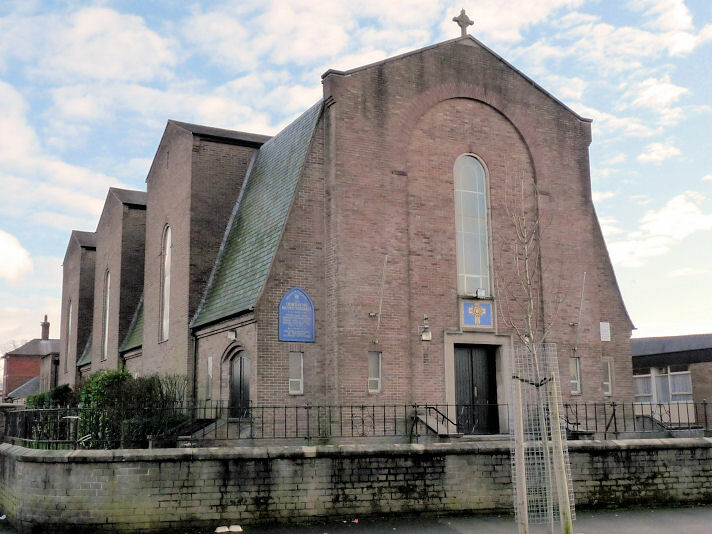 The church of the Blessed Sacrament, Preston, marks its 60th anniversary this year, and I joined the parishioners and priests of the deanery for a concelebrated Mass of Thanksgiving on Friday evening. Catholics have a deep attachment to their local church, and the people of Blessed Sacrament are no exception. A church building embodies so many memories of present and past generations, and a Diamond Jubilee brings those memories together and affords parishioners the opportunity to reflect and pray before the Lord of us all. A number of those present recalled the building of the church all those years ago in which members of their family were actually involved. The sense of belonging to a building was perceptible, and the beautifully refurbished sacristy is a commendable tribute to the care and love the people have for the church. 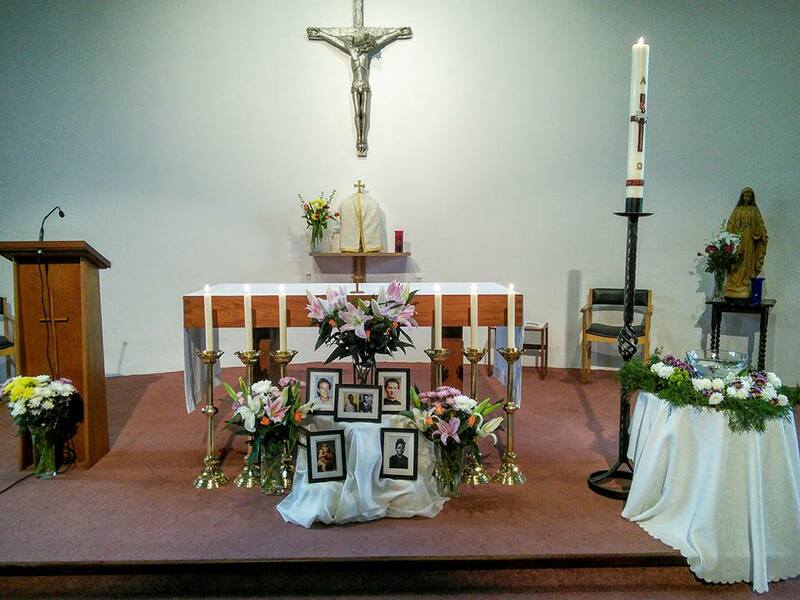 The reception afterwards in the parish centre allowed the sharing of memories to continue and brought to a fitting close another page in the history of the Blessed Sacrament church. 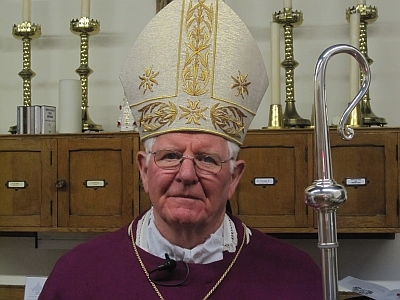 Welcome to another post on the Bishop’s Blog! When speaking of the distinguishing features of the human person, the Fathers of the Church highlighted those of memory, understanding, and will. The month of November, just begun, is a time when we believers in particular draw on our faculty of memory, as we remember and pray for the dead. The Church on All Souls Day offers Mass and prays collectively for all “the faithful departed” with the conviction of faith that our prayers do matter and assist the dead on their way to God. Customs and practices take on different forms in November throughout the Catholic world, but the intention underlying all of these is remembrance and prayer for the dead. This time of November allows us to pause and cherish the memory of those now departed and are no longer with us, but who have been part of our lives in some way or another. The wonder of this God-given gift of memory is that our dead continue, as it were, to be alive to us. They continue to be part of us, and we of them. Our memory enables us to hold them before us and lovingly recall their presence, and this is a comfort and reassurance to us. While November is a time of remembering our dead in faith, the Church reminds us that we the living are on a journey and will one day pass from earthly life into eternity. This helps to transform our understanding of the art of dying well. 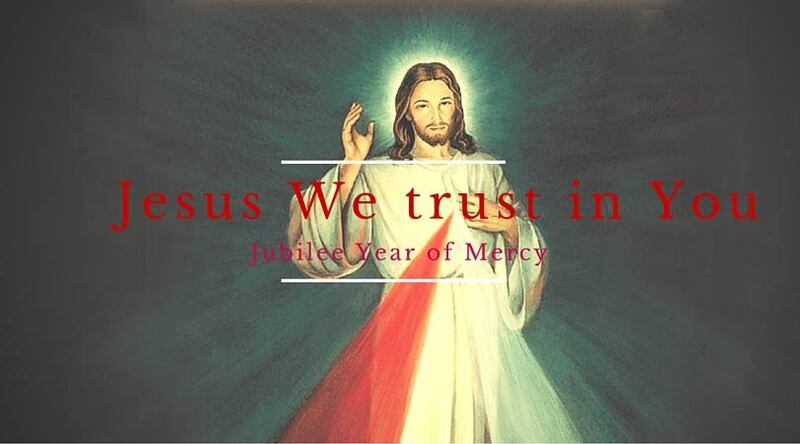 In the liturgy of the Mass we express the hope that we will be united with those who have gone before us, a hope of course built on the solid foundation of Christ’s resurrection which has dramatically and drastically changed everything. Our dead now die in the Lord – who is the risen Lord. Eternal life and all that that implies has been opened up to us. The apostle Paul tells us that we should not mourn the dead like those with no hope. As we remember our own personal dead, whom we have known and loved, it is natural to feel sadness at their absence from us, but it ought to be a sadness shot through with hope and trust in God, and in his risen Son, Jesus Christ. Our limited human understanding does not permit us to grasp the reality of eternity and the nature of the life that our dead in Christ now enjoy. What we do have is the understanding and conviction that comes from faith that our deceased brothers and sisters who believed in the Lord will now enjoy his company for ever. The Masses and prayers which we offer on their behalf here below, especially in November, hasten their path towards the fullness of that life God has in store for all of us.